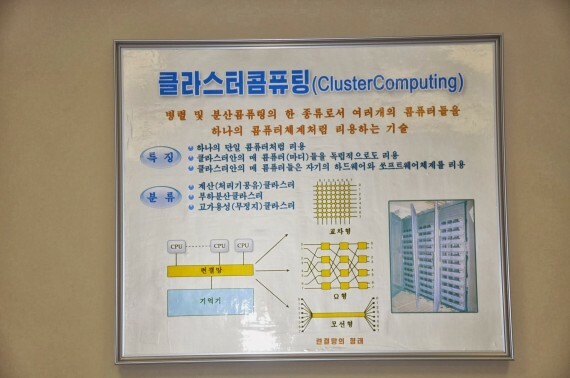 Pyongyang University of Science and Technology (PUST) is one of the more ambitious international ventures in North Korea of the last few years. Almost ten years in planning, PUST is the country’s first privately-run university and backed with funds from evangelical Christian organizations in the U.S. and overseas. It currently has several hundred students and guest lecturers make semester-long commitments to PUST and travel from overseas to teach students. One such lecturer, Will Scott from Washington state, has just returned from the university. Through a series of posts on Reddit and in emails with North Korea Tech, Scott provided a glimpse into what it’s like to teach at PUST and some of the technical aspects of Internet access in North Korea. 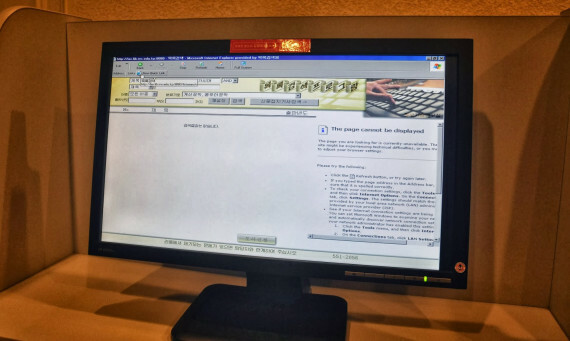 Part one of this story looks at life at PUST and the problems of teaching Computer Science without access to the Internet. In part two, coming tomorrow, a look into the IT environment at the university and the day-to-day hassles of getting online. 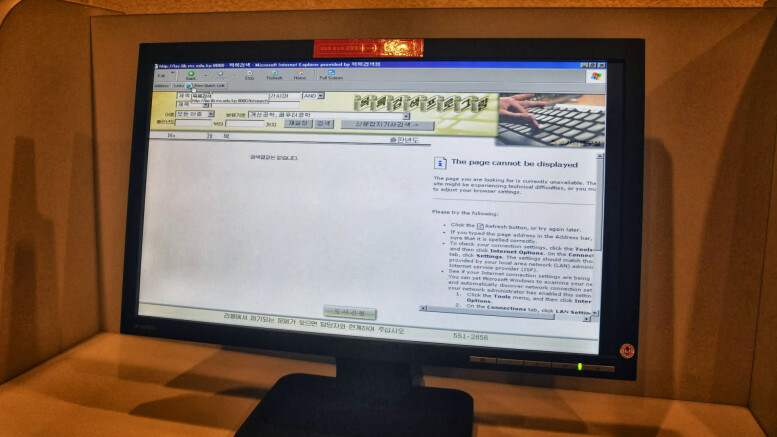 Part three takes a look at Red Star Linux, North Korea’s own operating system. Scott taught at PUST during the fall 2013 semester, from October to December. 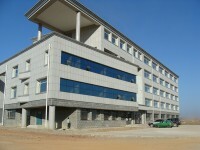 The university hosts several hundred students at a time, studying subjects centered on science and technology. Lecturers were free to bring up most subjects in discussion, but reminded to be cautious, he said. During his time as a lecturer, he got to make weekly visits to a local supermarket and go on some excursions. One was to the West Sea Barrage in Nampo, a major civil engineering project undertaken by the North Koreans. The students at the university used Dell computers with Intel Core-Duo chips inside, he said. Most were running Windows XP but there was a newer computer with Windows 7. Both operating systems are previous generations of Microsoft’s Windows with XP officially not supported from April this year. Red Star version 3.0 is apparently the latest version. So, would he like to do it again? 5 Comments on "Experiences of a PUST teacher"
Aside from Red Star, did he get to use any NK programs/software? I’ve used a couple of things in SK – I’d be interested to hear his thoughts if he did. No doubt it’s too late to ask that! http://youtu.be/KnBuzVOaMIw This is a video about my experience at PUST. Beautiful video. Amazing how those young boys can speak perfect English. Boys: “if you think knowledge is too hard, try the ignorance”. Learning and studding science is definitely they key for a better individual and a better DPRK. And beside of that, I’m talking from Rio de Janeiro Brazil, and here we are having another football world cup Similar to yours, but in a professional scale. FAAP is the University where i graduated, in Brazil. Will, what did you do/where did you go to receive this opportunity? I would like to do basically the same thing as my career, except with a different subject, and I would like some information on how you were able to teach in the DPRK. Admision process? And fee of course.